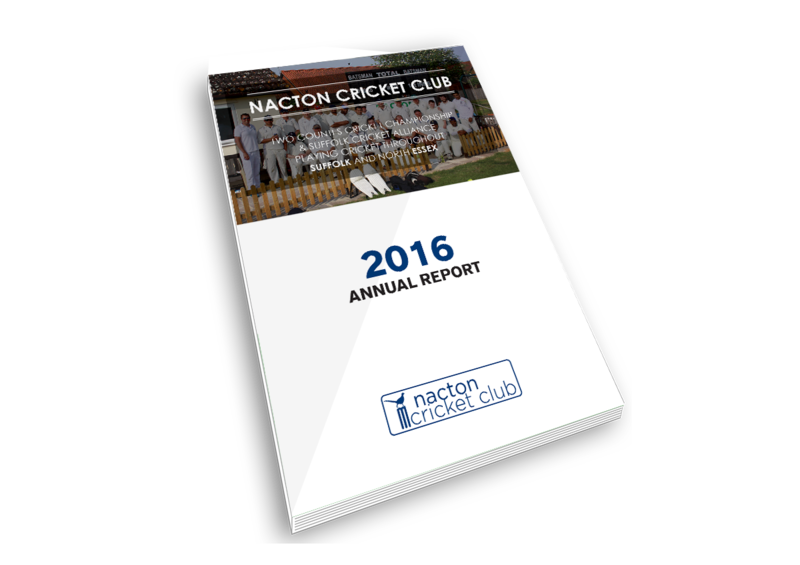 On this page you will find all the historical statistics for Nacton Cricket Club. The data has been prepared from Nacton CC scorebooks and compiled into a database from CricketStatz. Currently the 2013 - 2016 seasons are held within the database but it is hoped with time that other seasons can be included. Note that the names and data from the opposition will not be displayed, this is due to the nature of the software. The information within this webpage is based upon the Nacton CC scorebooks and the official Two Counties Cricket Championship SportsStaz feed, whilst all reasonable care has been taken in the preparation of this document no warranties can be given to its accuracy and/or no reliance should be placed upon the same. Nacton CC cannot therefore accept any liability or responsibility for any loss or damage and indeed would be grateful to receive notification of any errors or inconsistences. IOn the left hand side we have a menu of different aspects of the database. To view simple click the intended section and it will appear on the right hand side of the screen. For match summaries click 'List of matches' or player profiles click 'List of Players'. If you find any inconsistencies or errors please let us know. Produced by Cricket Statz. Send comments to Peregrine Bush about this web page. We are a long established Cricket club and play all of our home matches on the village sports field. Our club currently has a wide range of players in terms of both age and ability, and we are always pleased to welcome new members. © Nacton Cricket Club 2017. All rights reserved.